coach after filling the role since the departure of Matt O’Connor. of last season and he has now been appointed on a two year deal. and he was an outstanding captain and leader on the pitch. 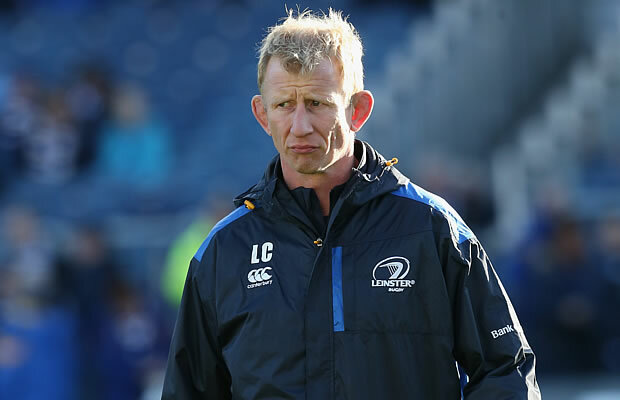 everyone at Leinster with his tactical and strategic direction. extended to a two-year contract.